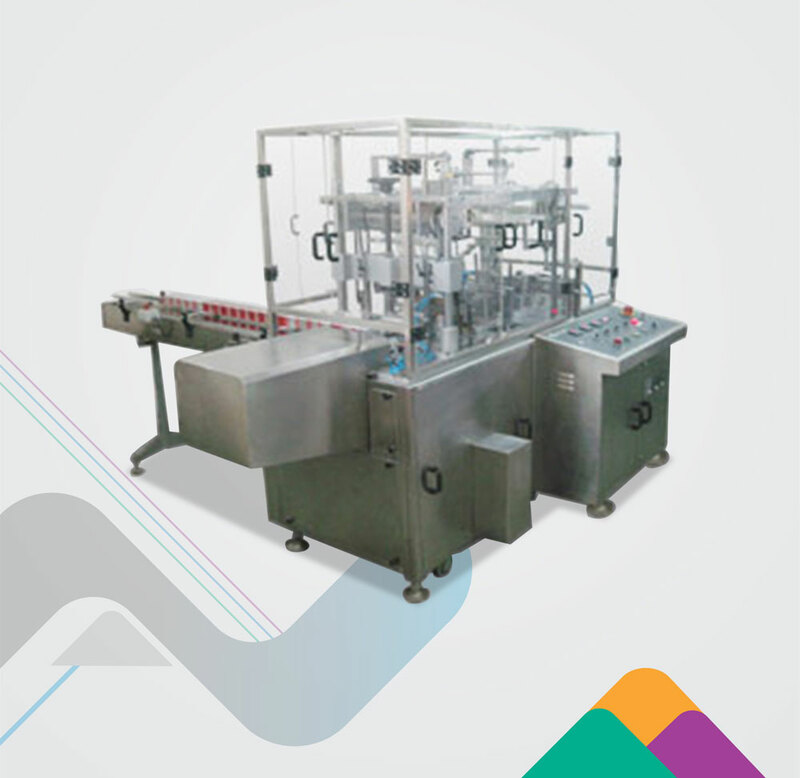 Nichrome's high speed STACKING & WRAPPING SYSTEM for single and double head machines enables auto pouch stacking as per desired matrix. The system includes an inclined conveyor, pouch orienter, pusher and flow wrapping machine. It is a PLC-controlled, single operator driven system offering easy changeover. The system can be aligned in linear or right angle direction as per floor space.